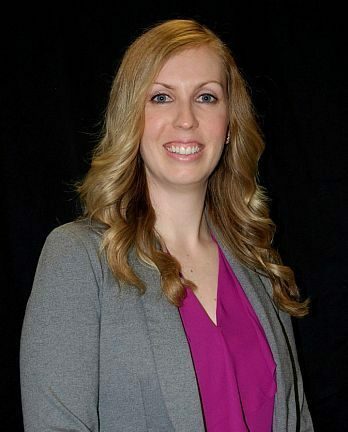 Dr. Emily Manning earned a Bachelor of Science (Honours Biomedical Science) from the University of Waterloo. She also graduated with her Doctor of Optometry degree on the Dean’s Honours List from the University of Waterloo School of Optometry. During her final year of Optometry school, Emily completed an externship in ocular disease and therapeutics at the St. Albans Veteran’s Affairs Medical Center in New York City. There she received additional training with an emphasis on the diagnosis and management of glaucoma. Emily actively takes part in continuing education courses to ensure she is up-to-date on developments in the field of optometry. She is a member of the Canadian Association of Optometrists and the Ontario Association of Optometrists and she participates in the Eye See Eye Learn program. Emily is a native of London, Ontario and now enjoys being a resident of Tillsonburg. Outside of works she enjoys staying active and spending time with her husband and their dogs.